Oven at 375 for 40 minutes. You mix everything but the pork chops and put them on the bottom of a dish. then layer the pork chops and then the jam on top. This new recipe was actually really easy to make (even for me) and only required a few ingredients. On top of that, it passed the reheat test, which is always an indicator in our family if it will be added to the weeknight rotation. 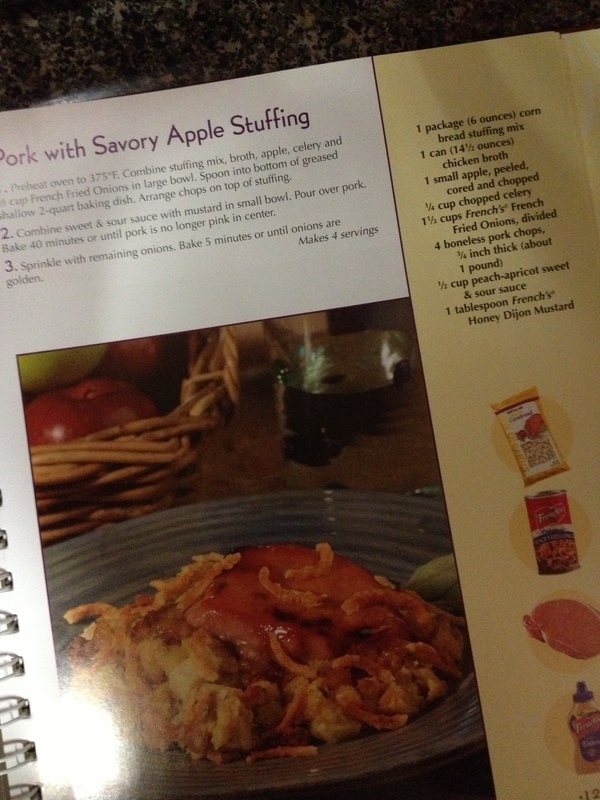 This entry was posted in 101 in 1001 and tagged 101 in 1001, pork, recipe. Bookmark the permalink.